Italian artist Diego Schirinzi is a master of the graphic tablet. 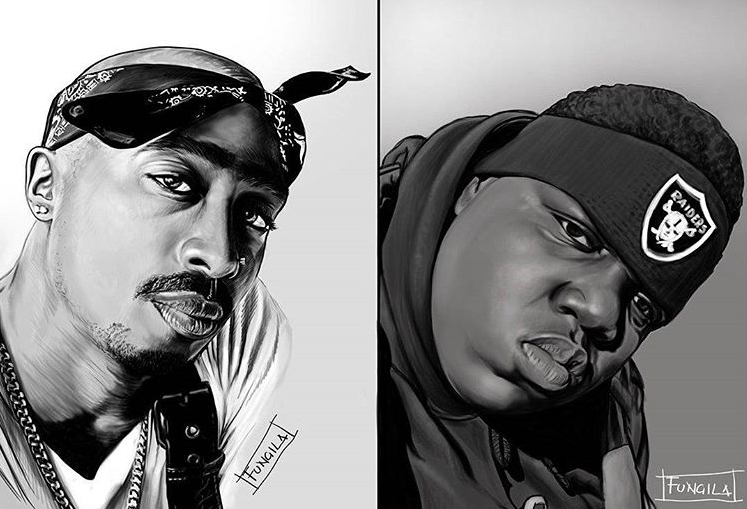 His lifelike portraits of entertainment’s more prominent figures practically jump off the screen. Follow him: @diegoschirinzi.